Asked by analysts to comment on the launch of Microsoft's Surface, Apple's chief executive Tim Cook noted that reviews of the product have described it as "compromised" and "confusing." "I haven't personally played with the Surface yet," Cook told the analyst during the company's earnings call, adding, with a heavy sigh, "but what we're reading about it that it's a fairly compromised, confusing product." Cook may have had in mind the Wired review by Mathew Honan, who described the Surface as "a tablet of both compromises and confusion." CNN's Harry McCracken also wrote that working with the Surface's Office apps "feels like an exercise in compromise," while Josh Topolsky of the The Verge wrote "Instead of being a no-compromise device, it often feels like a more-compromise one." Cook added that Apple's own design philosophy recognizes the inherent tradeoffs required in both engineering and design. "I think one of the toughest things you do with each product is to make hard tradeoffs, and decide what a product should be," Cook said. "And we've really done that with the iPad. And so the user experience is absolutely incredible." He added, "I suppose you could design a car that flies and floats, but I don't think it would do all those things very well. I think people, when they look at the iPad versus competitive offerings, are going to conclude they really want an iPad. And I think people have done that to date. And I think they will continue to do that." 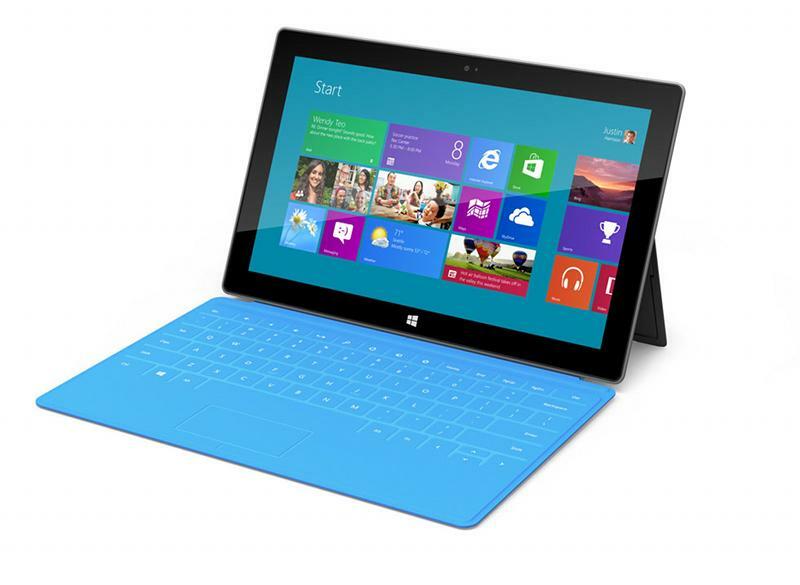 Over a year ago, Steven Sinofsky, Microsoft's lead engineer behind the Windows 8 project supporting new touch-based tablets, wrote that from the start, "our goal was a no compromise design." Sinofsky's article on the design of Windows 8 added, "we chose to take the approach of building a design without compromise," before again assuring readers that with Windows 8, "you dont have to compromise!" The piece concluded, "our design goal was clear: no compromises. If you want to, you can seamlessly switch between Metro style apps and the improved Windows desktop. Existing apps, devices, and tools all remain and are improved in Windows 8. On the other hand, if you prefer to immerse yourself in only Metro style apps (and platform) and the new user experience, you can do that as well!" "Products advertised to consumers as having 'no compromises' try to please everyone all of the time. From the perspective of the Dieter Ramses of this world, Sinofskys repeated use of the phrase 'no compromises' means exactly the opposite of what it saysand more or less guarantees that the product will actually be riddled with design compromises, all made in an ultimately futile effort to keep everyone happy." "From what Ive seen, it seems to me that Microsoft is trying to do a similar type of dance with the Surface that it did with previous tablets. The company is trying to convince consumers that this device can be a computer and a tablet at the same time. Based on the sales of the iPad, Im not sure thats what consumers really want." Cook: Apple has "learned not to worry about canibalization of our own product"